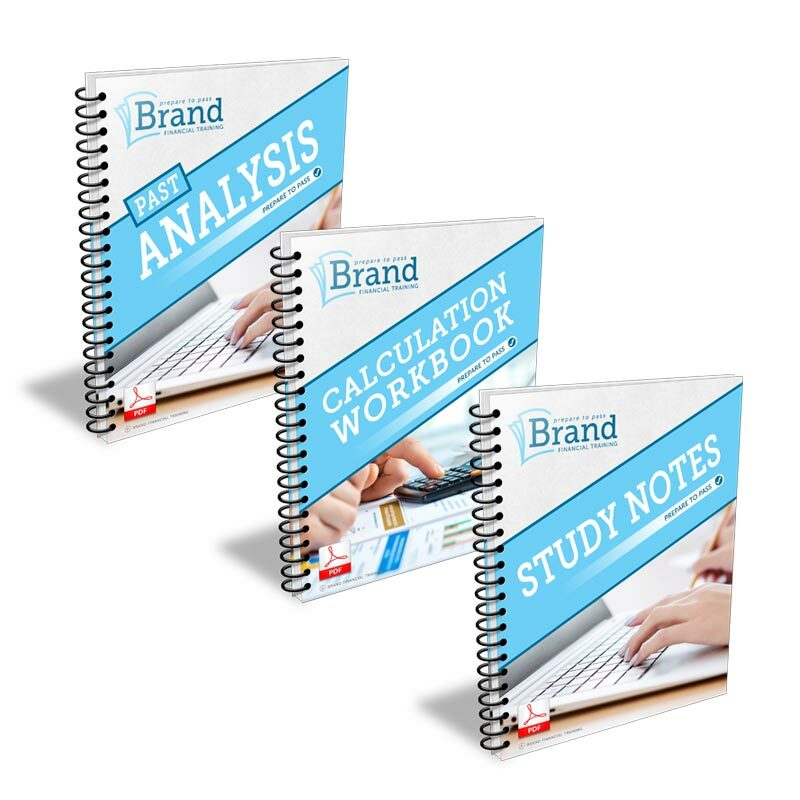 Calculation workbook taster for FREE! Why not try before you buy? Simply enter your name and email address below. 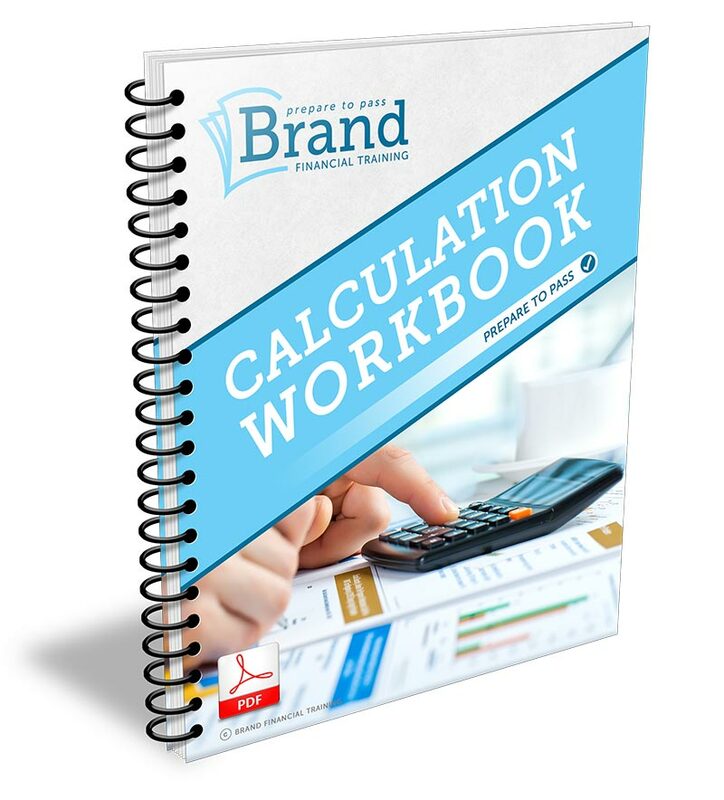 You will then receive your free calculation workbook taster and our free newsletter via email. "Pleased to inform you I passed! I just want to thank you for your calculation work book as I would not have Passed without it. Thanks for an excellent personal service and encouragement." "... 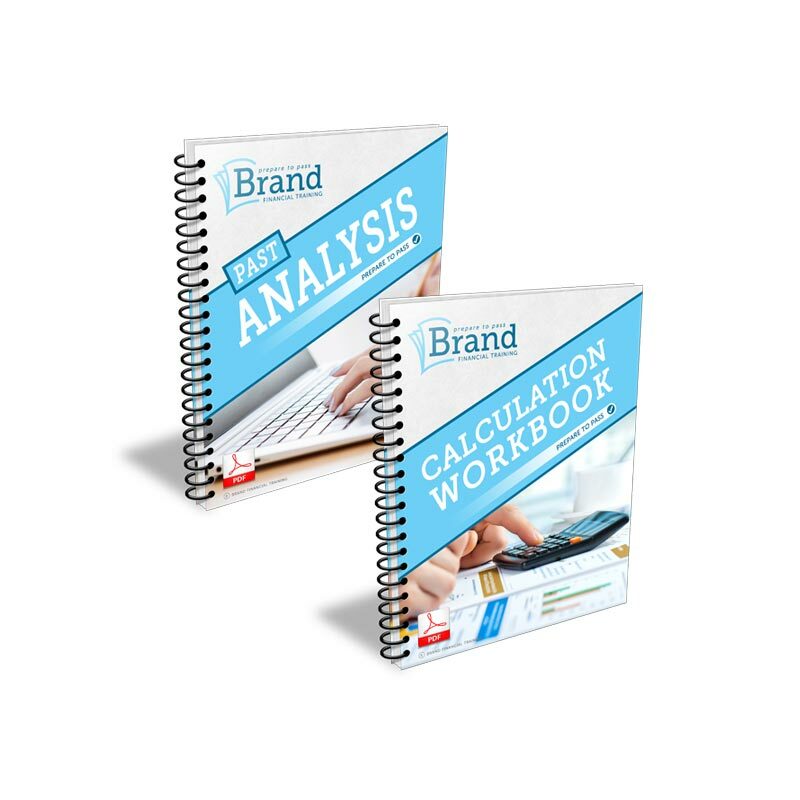 I discovered the Brand Financial Training Calculation Workbook. This was an absolute godsend for me, the workbook covered every conceivable type of calculation question and then gave plenty of each type to work through. Once I had worked through (and understood) several of the different calculations, I became so much more confident and dare I say actually started to enjoy the complex calculations; seeing them as an easy way to pick up marks. Brand Financial Training are so easy to deal with and the purchased material comes through instantly via email. Thank you Brand Financial Training." "The calculation workbook helped me to memorise the correct steps which pretty much guaranteed me at least half of the marks in the AF3 paper, whilst also making them appear simple which aided in actually understanding them and how they are used. Would definitely recommend." Many exam-takers lose vital marks when it comes to performing calculations as they haven’t nailed down the exact process and order in which to perform the calculations, and haven’t spent enough time practising them. 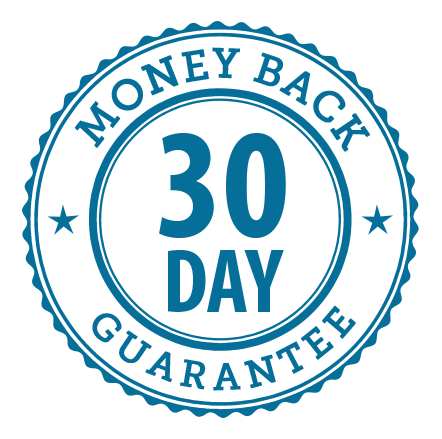 The number of marks gained or lost on a calculation can make the difference between a pass and a fail. Just a little more time taken on calculations during the revision period can give you the confidence you need to perform any calculation that could come up, so that you know you will gain top marks on that aspect of the exam. Unfortunately, past exam papers and mock papers don’t tell you exactly how to get from the question to the answer. Our calculation workbook for R06 solves this problem by guiding you through the calculations, step-by-step, and providing detailed answers. Couple them with other resources in our study kits and you’ll be well prepared for your exam.